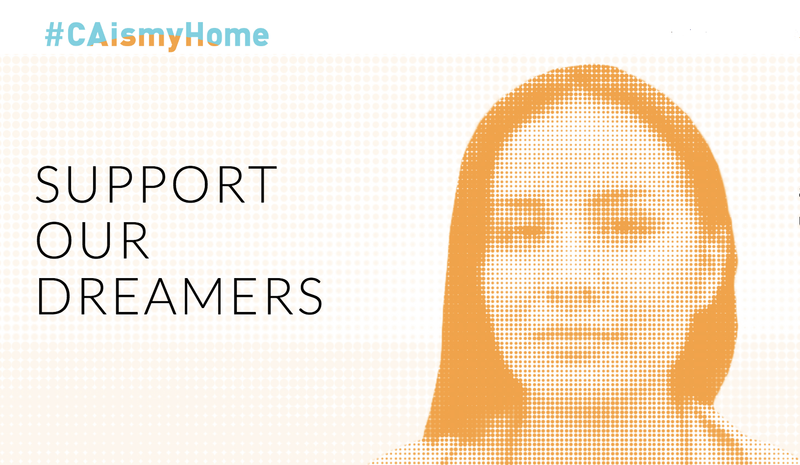 For more than a quarter of the country's Dreamers, California is home. It's where they grew up, attended school, made friends, earned their first paycheck, fell in love, started a family, and so much more. So many young Californians now face uncertain futures due to Trump's cruel decision to terminate DACA. The ACLU of Southern California is at the forefront of local, state and national efforts to protect all immigrants — citizens and non-citizens alike. Help raise freedom's voice in California and across the nation. Join our Action Alert e-mail list to stay informed about current issues and campaigns, upcoming events, and how you can get more involved in the fight to protect and expand civil liberties.